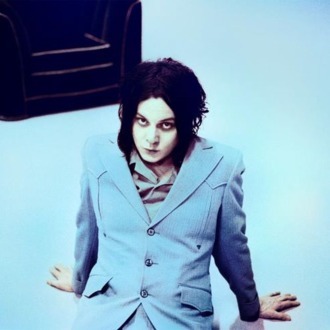 In this weekend’s New York Times Magazine, Josh Eells goes long on Jack White with a profile full of very specific aesthetic details about White’s Nashville existence (he keeps a cowbell and an antique ice-cream scoop on his desk; he hates the color tan, at least when applied to bedrooms), a good dose of family history, and some Jack White self-mythologizing for good measure. The whole thing is worth a read, but if you’re looking for the quick White Stripes update, Jack claims it was Meg’s decision to break up the band and he’s still game. Two more points: He wants to open a hat shop, and he installed gutter microphones in his house so that he could hear the rain. There’s plenty more!